Garland, Tex., April 30, 2018. When you have a product that can provide comfort to many, why not find a way to have it really help those in need? 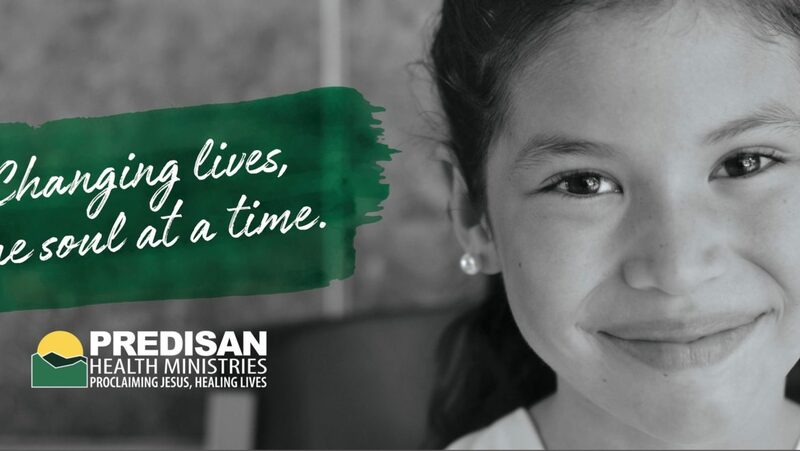 PREDISAN Health Ministries are a 32-year-old mission of healthcare, spiritual outreach and community development supporting the people of Honduras. InsectiGuard is an all-natural insecticide and repellant produced and marketed by A Brite. PREDISAN’s Chief Executive Officer, Dr. Amanda Madrid, is the speaker at this year’s Celebration of Hope, the annual fundraiser for Hope Clinic Garland. Hope Clinic, like PREDISAN in Honduras, provides health and hope to the underserved and uninsured. A Brite and InsectiGuard are providing a supply of their YardGuard product, application tools and training to a mission team in advance of a June mission trip to Honduras. The hope is to treat PREDISAN’s facilities to reduce mosquito populations and thereby reducing the possibility of mosquito-borne diseases around the clinics. InsectiGuard is a division of A Brite Company. With roots in the surface finishing industry, A Brite Company is a key chemical blender and distributor of surface finishing products, industrial cleaners and environmental waste treatment solutions. A Brite has been based in Garland, Texas, since 1982.